It wasn't a good day for Li Na, Francesca Schiavone and Sabine Lisicki. All three had to forfeit matches in Los Angeles because of injury. Schiavone and her partner, Tathiana Garbin, gave their quarterfinal opponents a walkover because of Schiavone's right hamstring strain, and Lisicki retired against Sorana Cirstea in the third round because of a right shoulder injury. Not surprisingly, it was her knee that led Li to give Urszula Radwanska a walkover in their third round match. Li's injury problems--especially regarding her knee--have effectively shut her out of having the career many of us presumed she would have when she returned to the tour after her retirement (strange that her name is never mentioned among those of retired players who have returned to the tour). We can hope that she is able to solve her knee problem, but it certainly doesn't look good for her. There were four upsets today. 13th seed Sam Stosur defeated 6th seed Ana Ivanovic, 6-3, 6-2 and 10th seed Flavia Pennetta upset 5th seed Nadia Petrova. 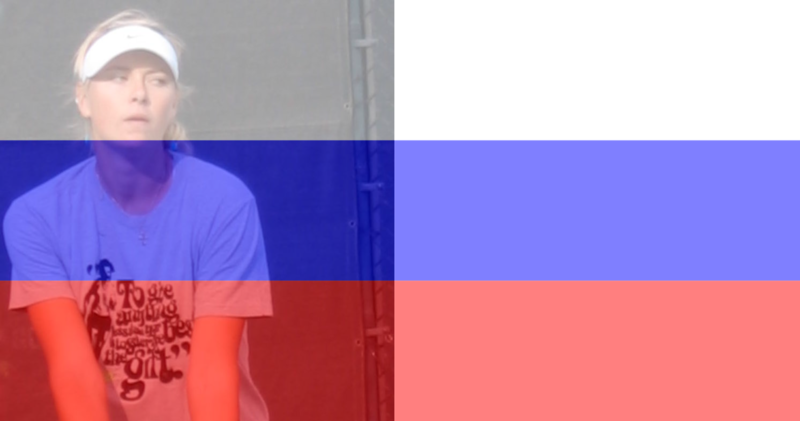 Also, the team of Maria Kirilenko and Agnieszka Radwsanska upset 1st seeds Stosur and Rennae Stubbs, 6-3, 7-6. And finally, number 1 seed and defending champion Dinara Safina was defeated 7-5, 4-6, 6-4 by 14th seed Zheng Jie. There were 13 breaks of serve in this match. The last one occurred when Safina served at 4-all and was broken at love. Zheng then held at love to win the match. Note to ESPN commentators: Keep up! Why does she keep beating me?